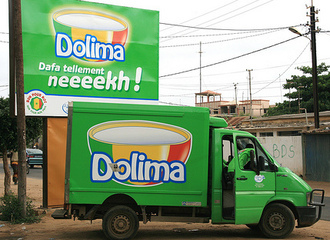 This reform will have a major impact on Laiterie du Berger, the only Senegalese company to produce dairy products from local fresh milk, as well as on the entire sector. Half of the money saved on VAT payments will allow the company to increase its margins, making pasteurized milk as profitable as its other products. The other half will be used to pay farmers a higher price for the milk purchased from them, as was the case last year. By increasing the purchase price, Laiterie du Berger allows its producers to intensify their breeding and develop their activities. This news is a sign of strong credibility for Laiterie du Berger and echoes the motto of its products: "Dolima, good for me, good for my country".